Let’s mix things up with an item that’s perfect for bringing awareness to any cause or event. 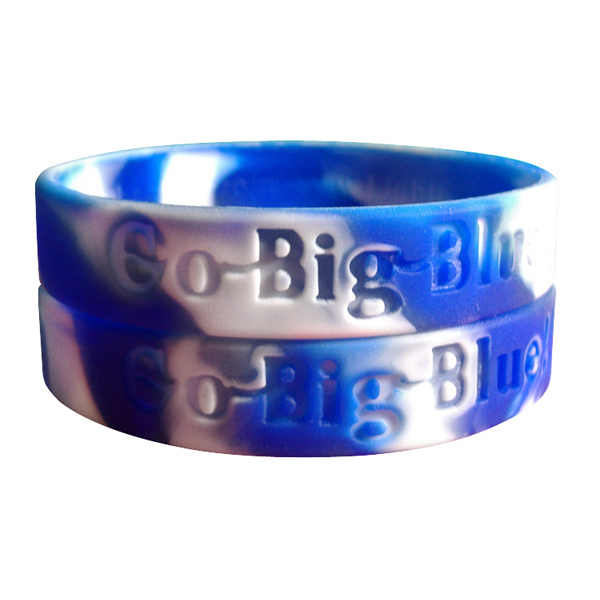 Our wristband is made of 100% silicone and features a swirled color design! 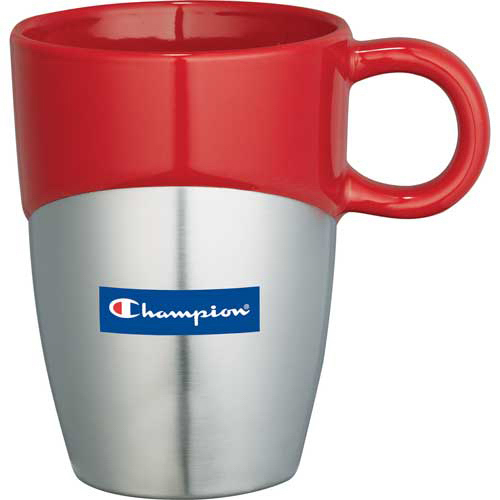 Measuring 1″, it can be customized with an embossed imprint of a logo or phrase, with no setup charges. You’ll be sure to make more than just a fashion statement with these unique finds! Great for promoting fundraisers, campaigns, organizations and more! Made in the USA. Is your campaign image hip or square? Dare to be both by promoting the Hip to be Square watch! This large-faced, bold watch features a flexible band and a second hand. Faces can be removed and are interchangeable, great for assorted color orders. 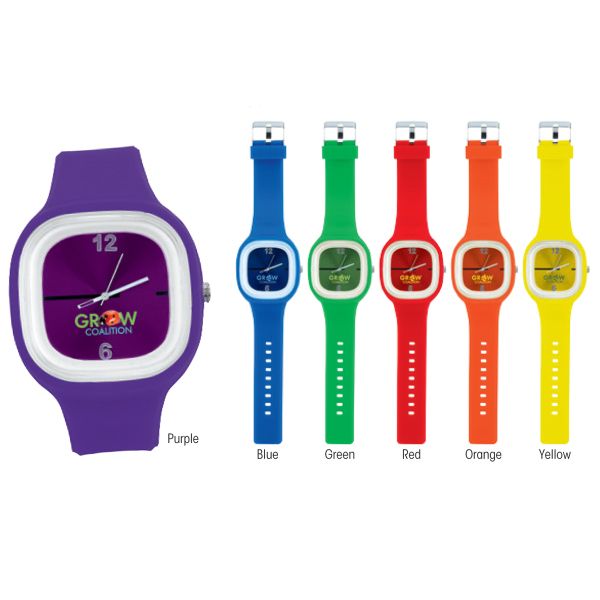 Made of PC (polycarbonate) plastic, this watch is a perfect promotional fit for sporting events or to promote awareness. You can’t go wrong with a promo that stands the test of time! 10 ml. antibacterial, instant hand sanitizer pen. Great giveaway. Contains 62% alcohol. All alcohol based sanitizer is shipped according to the DOT Hazardous Materials Guidelines for ground and air shipments. 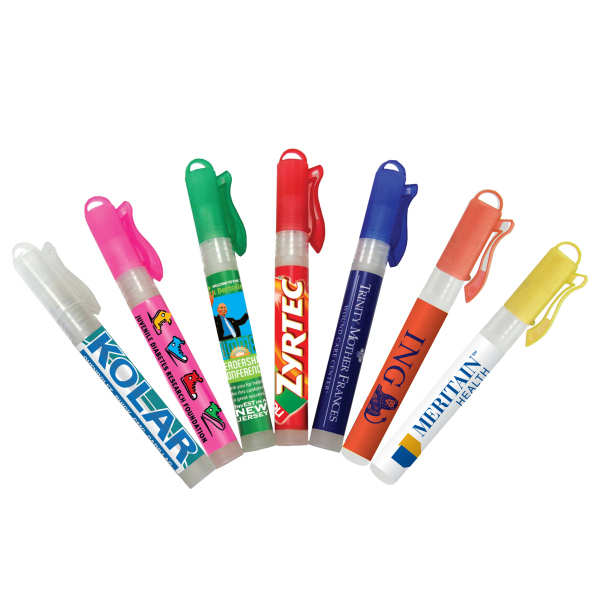 Great antibacterial spray pen. These die struck chips are constructed out of high-grade polymer that can accommodate full color graphics. 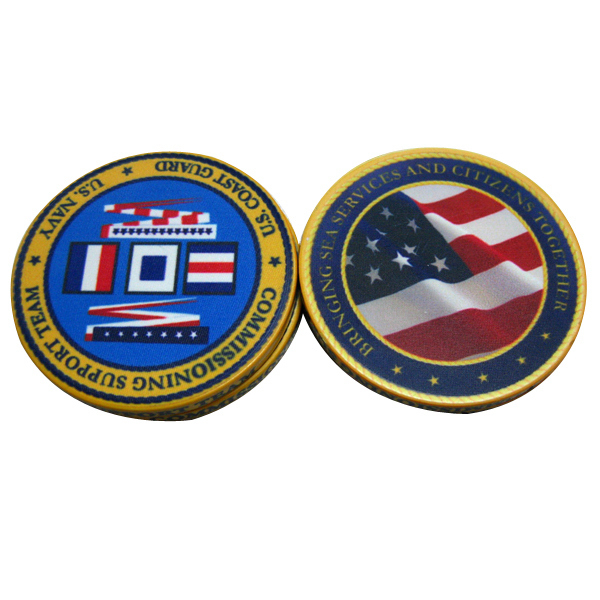 Ideal for gaming or promotional use, these versatile pieces can be used as challenge coins, military coins, poker chips, and more. Available in two sizes, these lightweight chips features smooth surfaces and are comfortable to hold. Have your logo or design printed directly on the material of all faces. No decals or stickers. 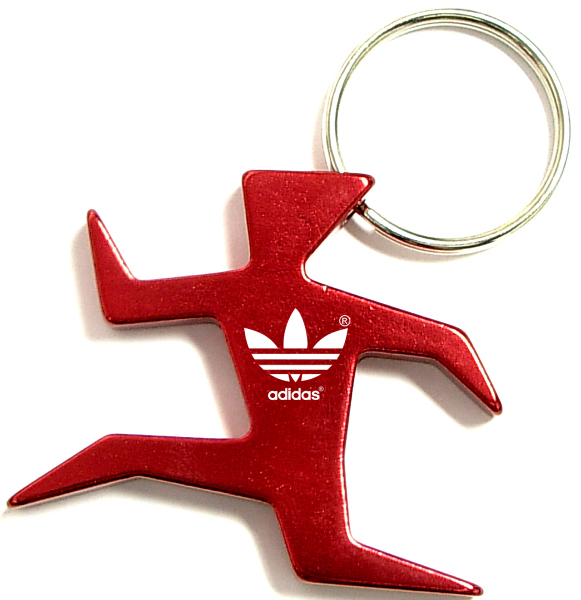 Runner shape aluminum bottle opener with split key ring. Running man and figure. A great gift of beer bottle and pop bottle key holder! Solid aluminum construction with metallic color finish. Plain and simple. Ideal imprint area for logo. Ideal for key holder, key tag, key chain, key ring, travel and self promos. Fun for boys, girls, and adults alike, the whole family will love throwing around this Nerf-like foam football. This football measures at 6″ and has plenty of imprinting space. 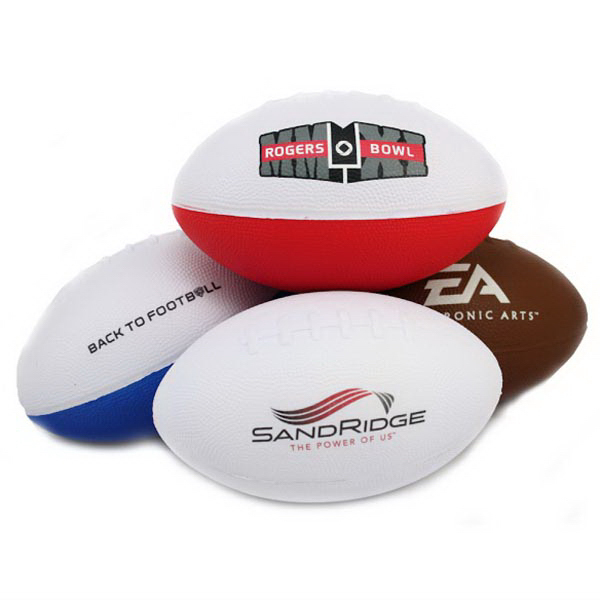 This football comes in a four great color choices so that you can select the one that suits your needs. Give these fun products away at your next event, whether at a BBQ, picnic, product launch or trade show! A great way to always be remembered by your customers. Put a professional touch on your next campaign, tradeshow, marketing event or convention! The Irwin Executive leather-like padfolio features a decorative crocodile design trim on front right side, while the sewn fabric inside cover includes a slip pocket, card holders and pen loop. This padfolio includes a 30 sheet note pad so you can take notes on the go! 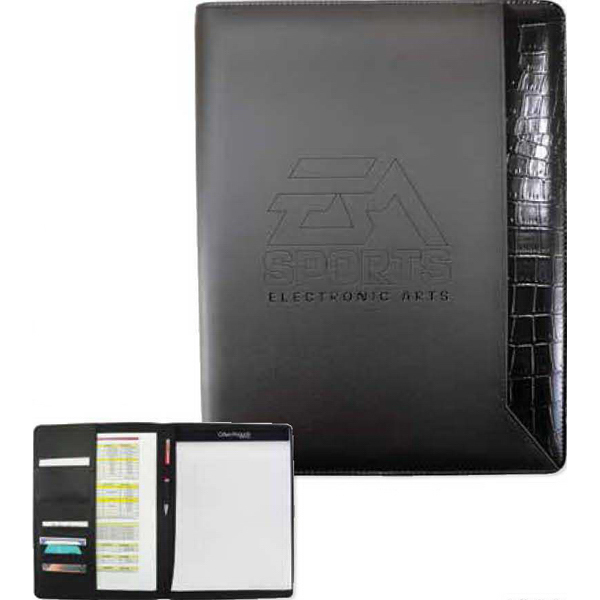 Customize this padfolio to your specifications for a unique promotional gift. Free Set Up.Free Ground US Continental Shipping Our embroidered patches are the best in the business, the high quality workmanship and design combined with the twill backing and the highest quality thread make our patches stand out from the rest! 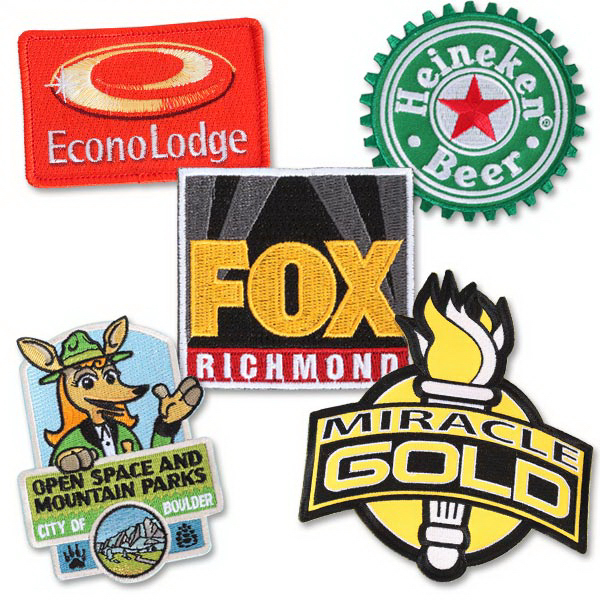 We offer free setup and up to 8 colors for your embroidered patch. Rapid lead time of 8-10 business days after proof approval.